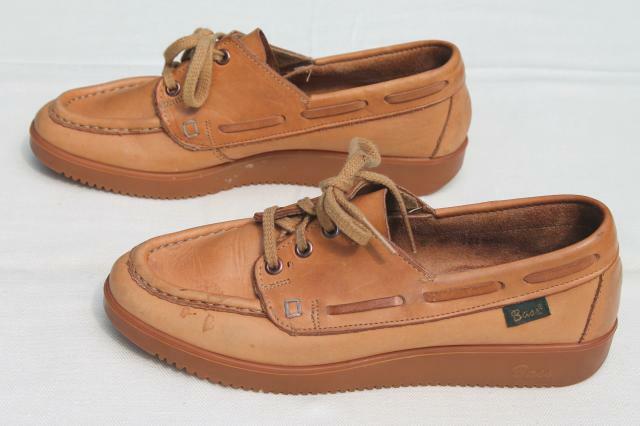 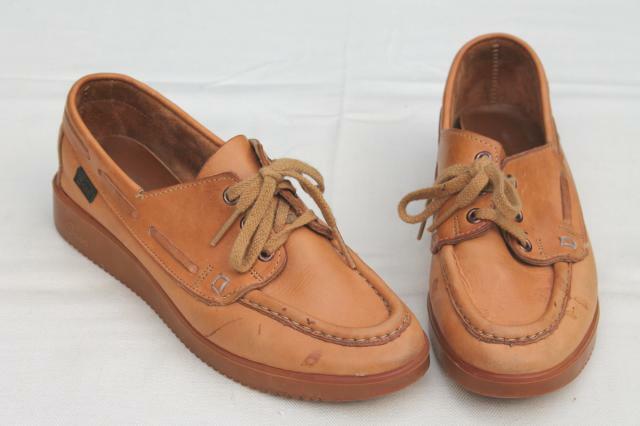 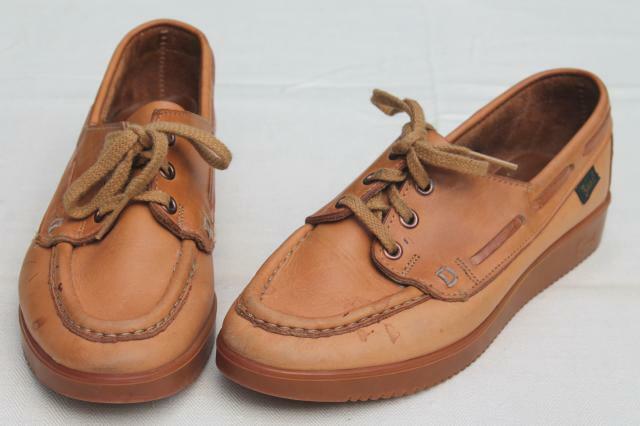 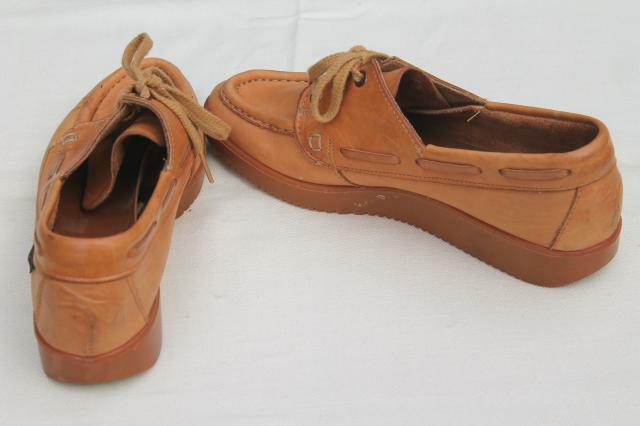 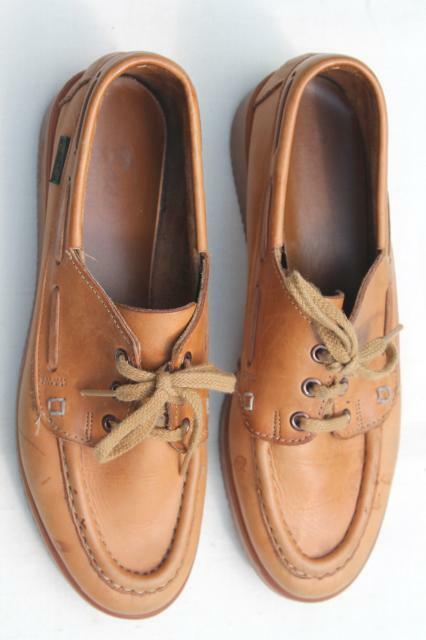 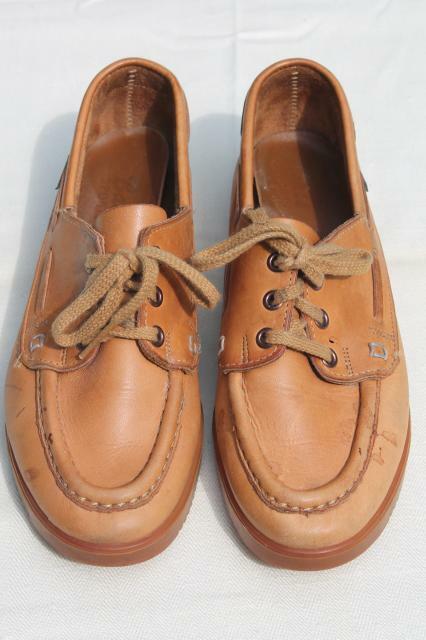 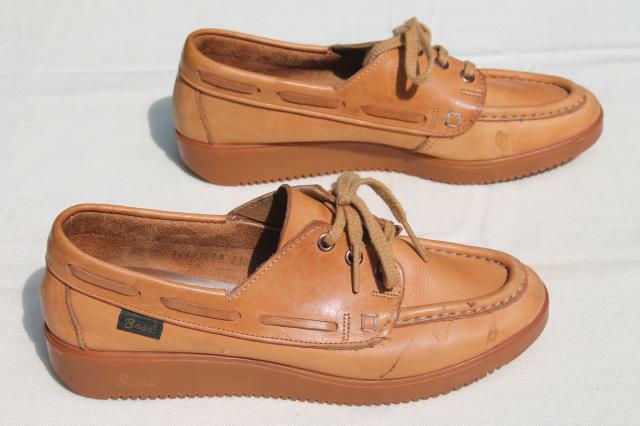 Cute 70s vintage Bass rubber soled moccasins, ladies size 8 1/2 (about 9 1/2" over the area for the foot). 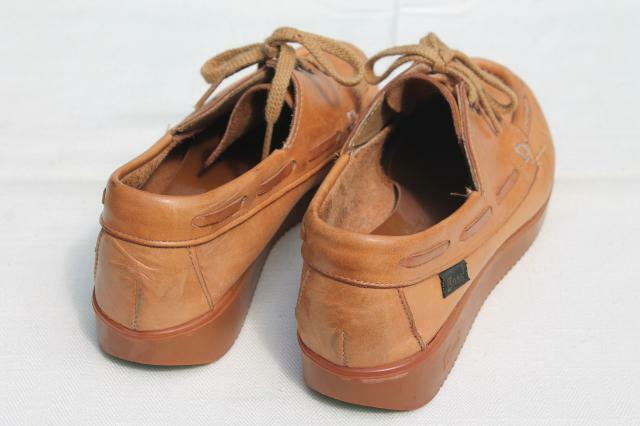 These are in good, lightly used condition. 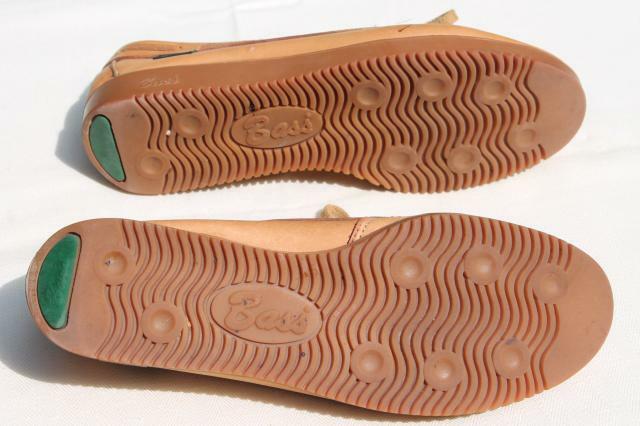 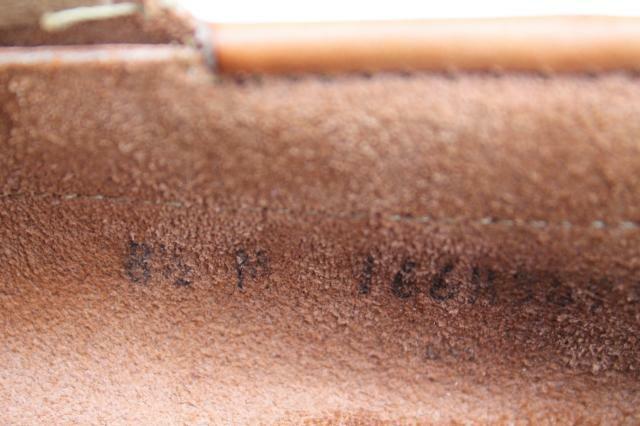 The heavy leather is soft and supple, and the rubber soles look good, too.